In Fall 2017, Berkeley Events launched an innovative “think space” called the Berkeley Innovation Centre (BIC). It is located on the second floor at the Berkeley Bicycle Club, in downtown Toronto. 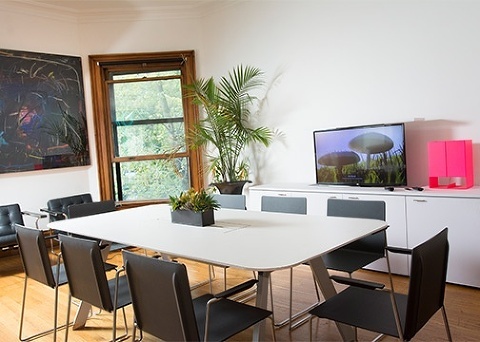 This space is exceptionally unique, it’s not your typical boardroom or hotel. 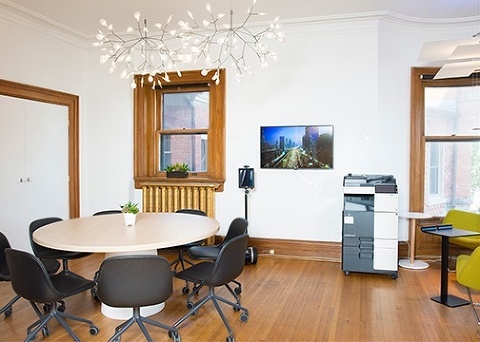 Instead, it’s an aesthetically inviting meeting place with three different sized rooms in a historic Toronto mansion. Broad hallways enable easy people flow once your guests have entered the space via the sweeping 1891 stained glass appointed staircase. Historic architecture is only one of the many draws of the BIC. We have transformed the space into a versatile meeting space, adorned with bold artwork, modern lighting, trendy furniture and the latest technological capabilities. The BIC is ideal for brainstorming, ideation meetings, product strategy sessions, team building activities, and memorable training sessions. Our spaces are so tastefully decorated, inspirational and inviting that it nurtures building relationships and bringing out the best in your people. 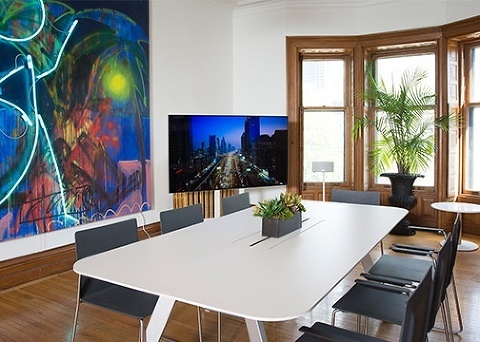 Where innovation meets historic architecture, this art-filled luxury space with two fireplaces is perfect for boardroom or strategic meetings, employee training and focus groups. Ideal for pre-dinner cocktail receptions, it’s truly a multi-functional environment. The ‘1871 Wine Room’ can accommodate up to 60 people theatre style or up to 30 people for traditional meetings. The room is beautifully decorated with modern furniture and lighting, matched with top-of-the-line technology to suit your business needs. This modern high tech space boasts a dedicated SSID, LG Display with Apple TV and access to the latest Konica Minolta high-speed printer. Great for meetings of 8-15 people in a truly hospitable space featuring a tower alcove and an intimate Juliette balcony. 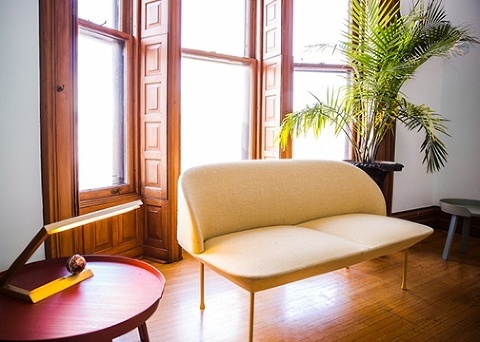 Our coziest room is the Chanel Room, and it’s a charming workspace that’s conducive to small group collaboration. It’s a compact and intimate room featuring two private workstations each with dedicated power and USB slots built into the comfort of sumptuous Klaus design lounges designed for breakout sessions, ideal for 6-8 people. Businesses need to squeeze every ounce of productivity out of their meetings, ensuring employees get tasks completed more effectively. Technology is pivotal, we are confident that BIC can support your team’s requirements.